Dining Table Sets Lampedusa format obj and mb for maya 2012 or successive, shading included for mental ray and vray. 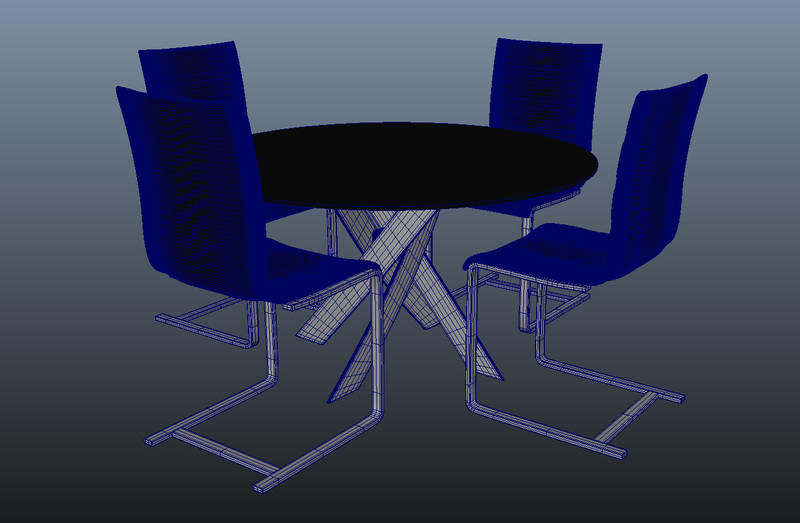 Dining Table Sets Lampedusa format obj and mb for maya 2012 or successive, shading included for mental ray and vray. 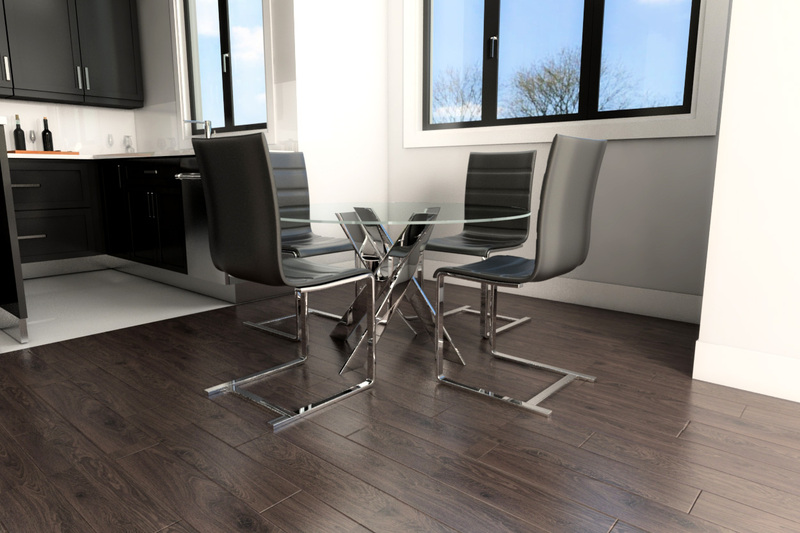 Modern style glass table and leather chairs for add details to your nook or kitchen project.